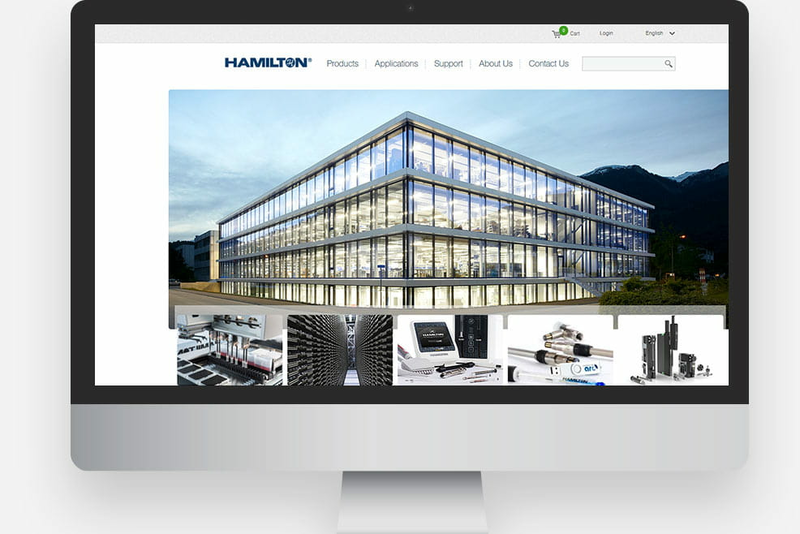 Hamilton aimed to deliver a new engaging online experience by merging divisional and regional sites onto one restyled platform. Hamilton visitors are now highly engaged, accessing one site to access personalized content, which makes their visits both relevant and informative. Globally, employees now use one platform to easily edit content and process customer orders. 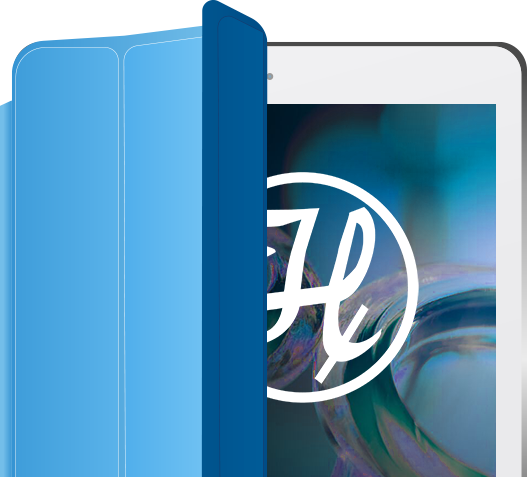 Oshyn equipped Hamilton with Sitecore to recognize unique personas to deliver exceptional online experiences via geo-targeted personalization, multilingual content, and flexible search within an easy-to-use editor interface. Online ordering was improved through sophisticated search on Lucene and the integration of InsiteCommerce has increased online purchases. Hamilton is achieving revenue goals and more.